Get the best deal on the perfect used MINI Convertible car at Dace Motor Company Ltd! 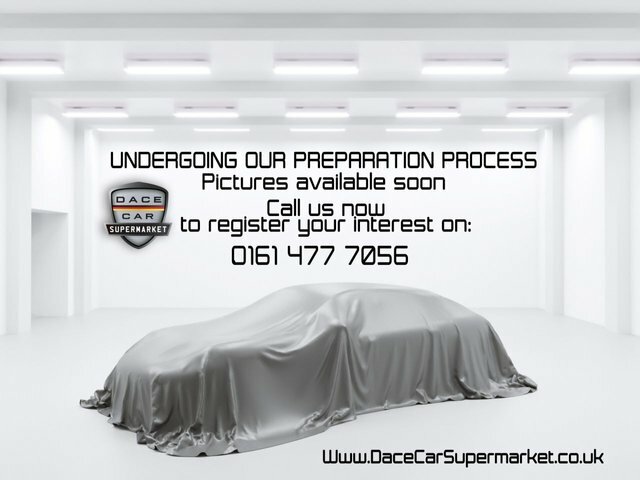 Dace Motor Company Ltd has one of the most extensive ranges of used cars in the Wigan region. We cater to a huge variety of tastes and requirements, so you are sure to find your perfect vehicle on our forecourt. The MINI is a small, inexpensive automobile produced by the British Motor Corporation for 58 years. After this, the company became a subsidiary of BMW. Mini gained a lot of attention in the middle of the 20th century, mainly because of the MINI Clubman Estate, which is considered an icon of British culture and $Mini vehicles are still as popular today. Discover the latest selection of pre-owned MINI Convertible vehicles now! To reach Dace Motor Company Ltd from Wigan, you will need to join the M60, via either the M61 or the M6. Exit at Junction 27 to find us and your next motor!